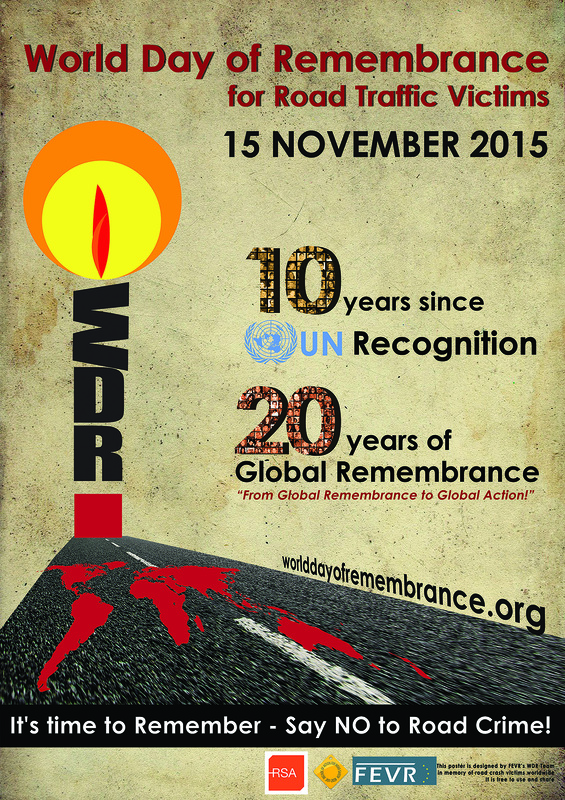 In addition, the RSA is asking people to change their social media profile picture to add the ‘World Day of Remembrance’ candle. People are also being invited to write the name of a loved one on the RSA’s ‘Wall of Remembrance’ on its Facebook page www.facebook.com/RSAireland. The Wall of Remembrance is a place for people to come and share their memories, to light a candle and leave a memorial message for a loved one who has been killed or seriously injured on our roads.